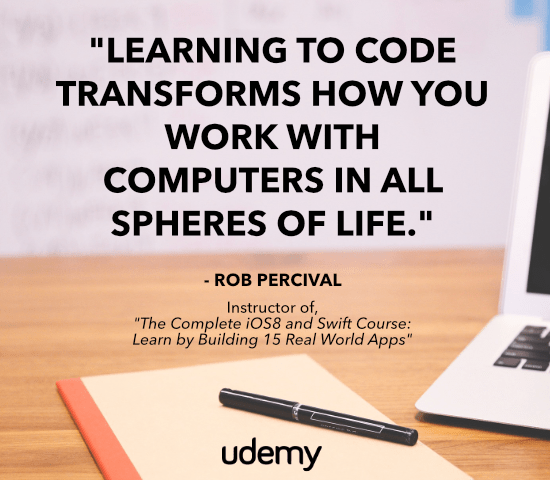 Enroll in Udemy Courses for $10 each with this coupon code. The offer is only valid for few days, you can get any of the 50,000 plus Udemy courses at just $10 with this deal. Choose the course which suits you the best and give your career and resume a much needed boost. Don’t forget to let your friends know as well! If the coupon isn’t applied automatically, please use it manually. Here is the coupon code: UJ1L202. Let us know if you have any question, we will be happy to assist. Please know, this is an exclusive offer which might be withdrawn by the advertiser without notice. So, do use it and let your friends know as well. We will get more exclusive offers like this in our upcoming posts. If you like to reach us just send us a tweet @TryCoupon.